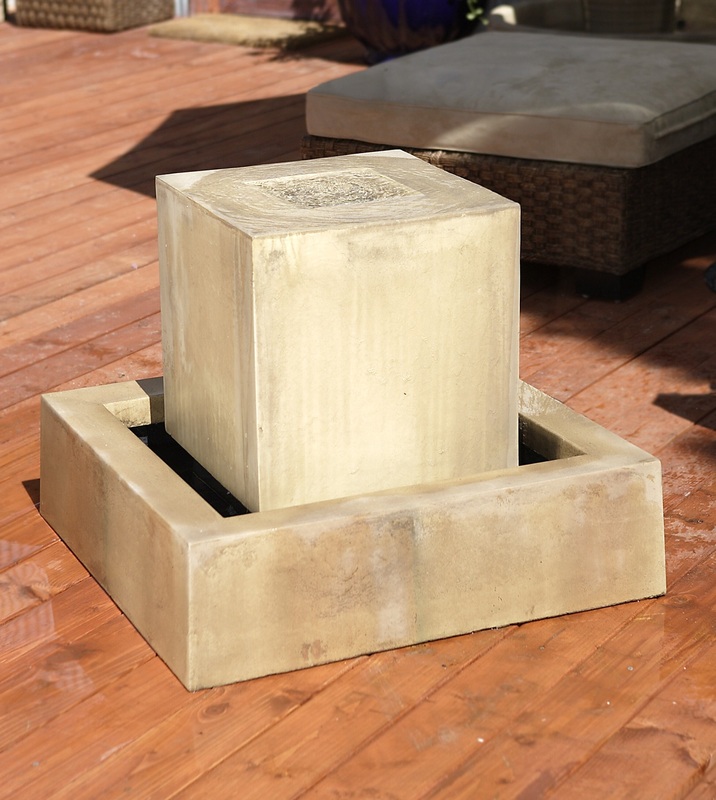 One, single, square stone standing on its own giving a dramatic look to any environment you choose to place it. 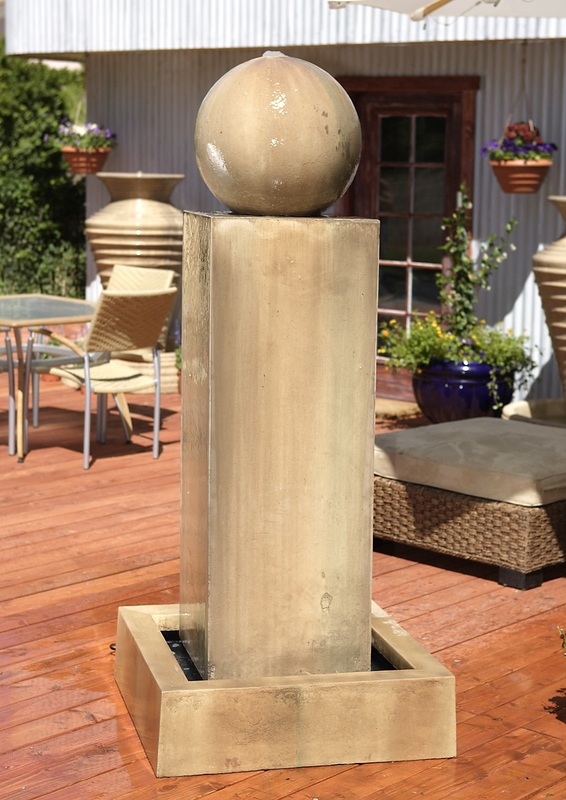 The Monolith fountain with Ball takes it one step further with addition of a ball, creating even more geometric interest. L 32" W 32" H 73" | 388 lbs.